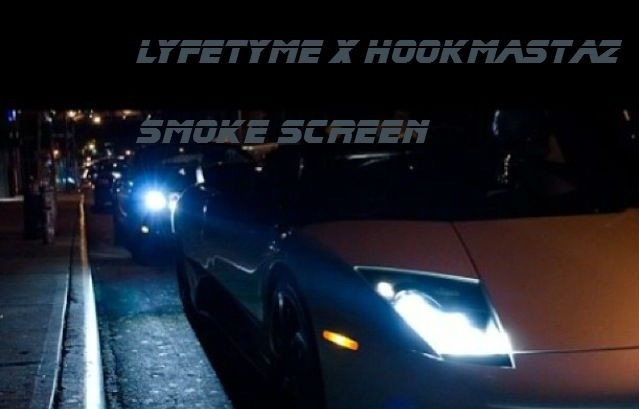 Lyfetyme X Hookmastaz drops the 2nd offering off of their upcoming Devil’s Playground 2 album titled “Smoke Screen”. The thunderous track produced by J.D. Beats reeks of confidence when the duo adds their NYC style braggadocios lyrics and attitude to the beat. Stepping up the production for their second album Hookmastaz executes with a triumphant hook that will make this a winter anthem anywhere loud speakers are permitted.